The increases were revealed in the state government's mid-year budget update, released this afternoon. Could Terry Mulder explains to me why weekend cap jumped from $3.5 to $6 per day? That is 70% increase. It is not in line with CPI at all. Rising fees by CPI + 2.5%, who came up this idea? Let's plan to introduce a 50-year pass so that I can purchase it upfront. 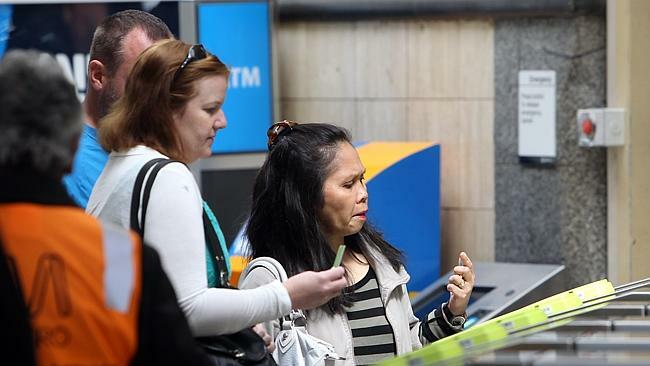 It sounds putting money in the Myki has a greater return than the term deposit these days. Subsidise about 70% of the cost? Seriously? Privatise public-owned company to reduce budget? Does anyone actually go back and work out which way was better?